2019 is all about Y-O-U! Yes! I am glad you're here! 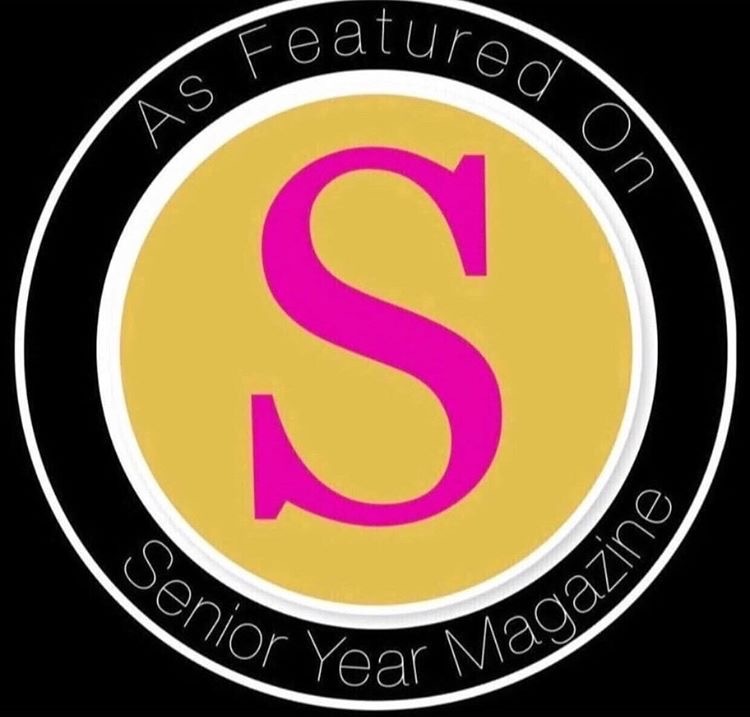 Thank you so much for your interest in checking out the 2019 Senior VIP Team with Monda Goette Photography! You're going to get your senior photos done at some point, right? And after you do your session you are going to buy your pics, right? 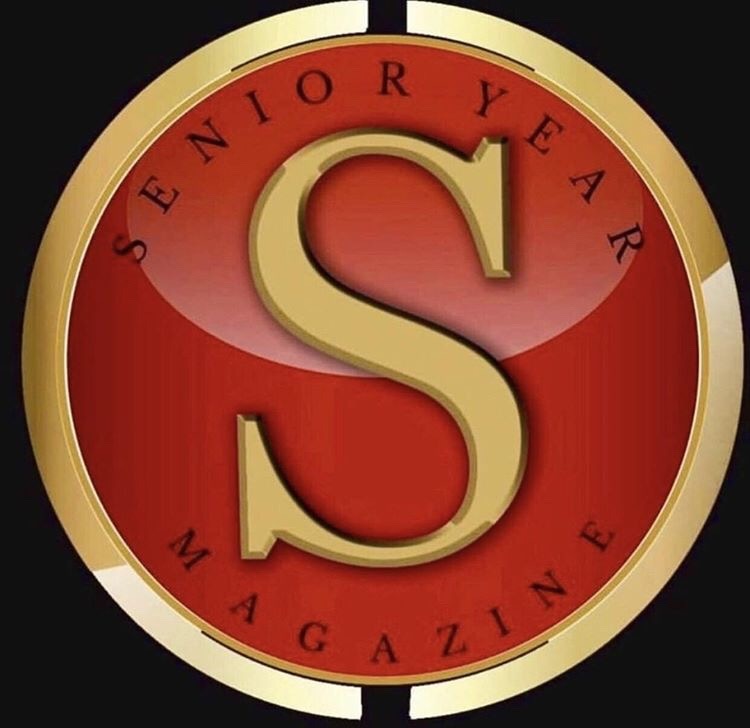 Why not ADD ON to your session experience with a free Senior VIP program!!! 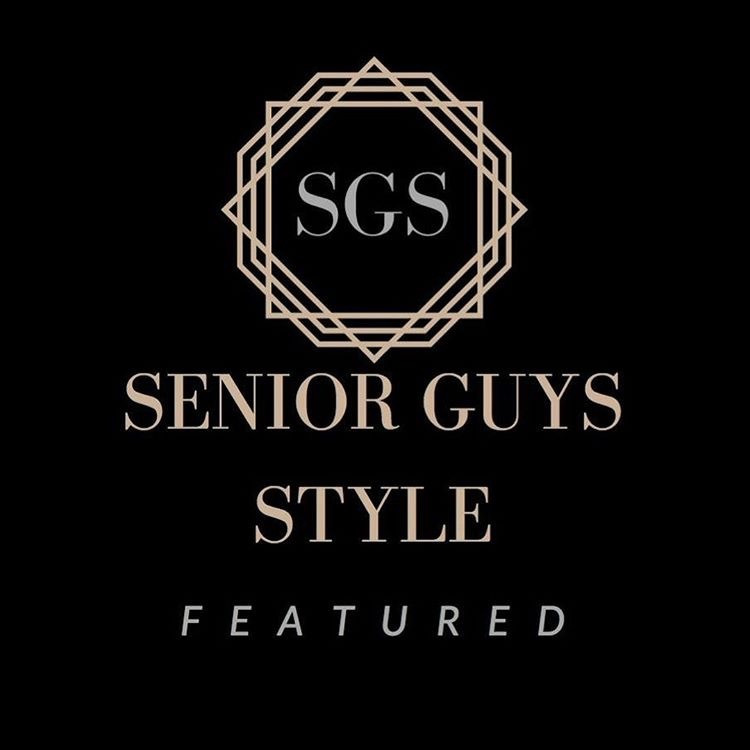 Don't settle for just ANY senior portrait experience!! What if I told you that you could get a bunch of amazing perks and benefits AT NO EXTRA CHARGE IN ADDITION to your regular senior portrait session with Monda Goette Photography? 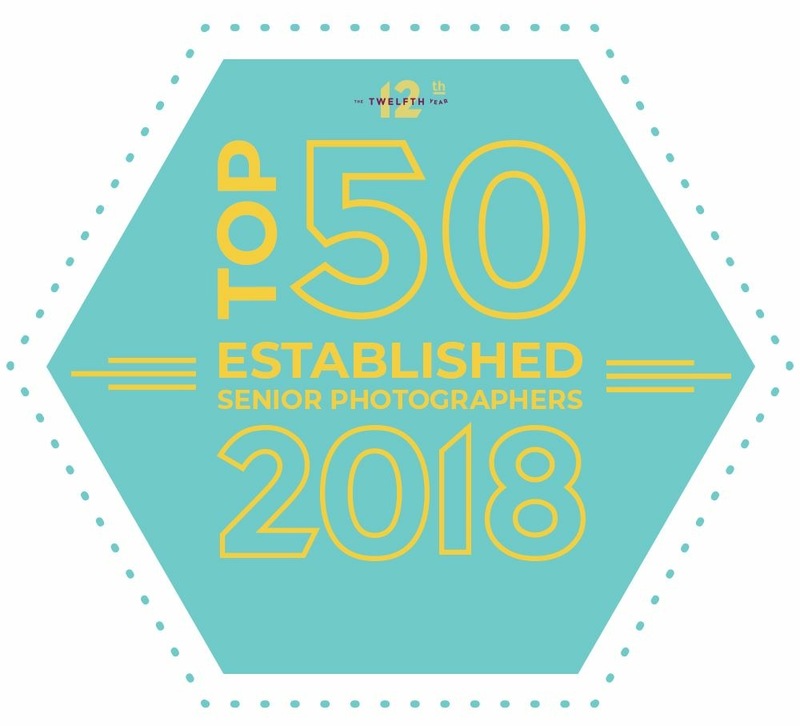 You can as a member of my 2019 VIP Senior Team! Come be a part of my exclusive VIP TEAM that is focuses on building confidence and has tons of fun throughout your senior year! Special perks and benefits await new 2019 VIPs! But you've got to apply before June 1 to be considered! READ ON! Click the link below learn more about the VIP Team and how to apply!! The deadline for application submission has been extended to June 1! 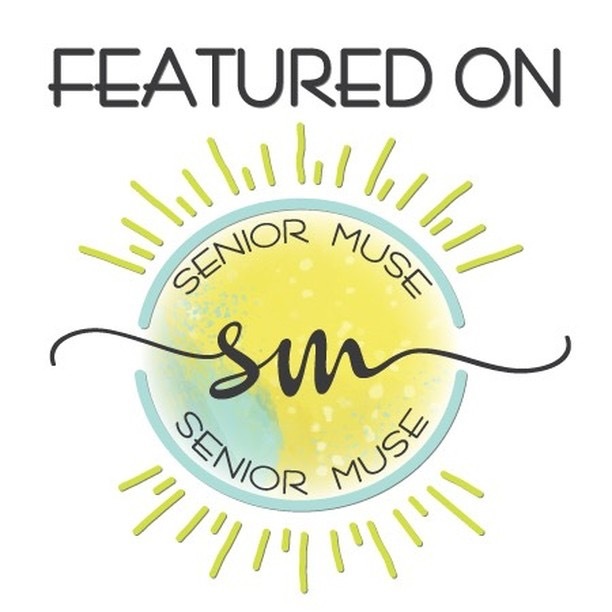 Learn more about the exclusive 2019 VIP Senior Team details with Monda Goette Photography by clicking on the button below! You will then be taken to a link to apply to become part of this awesomeness. I can't wait for you to join me! Awesome ladies from the class of 2017 team: chloe, josie, leah, jessica, lexi and reggie!